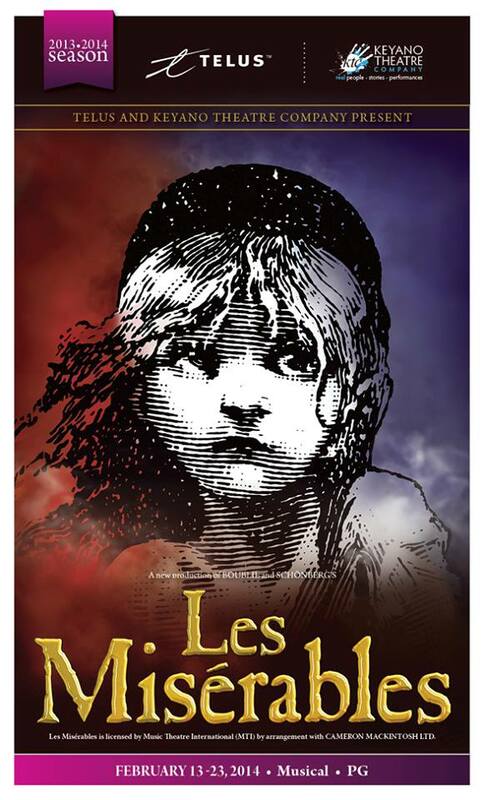 Keyano Theatre Company has revealed their interPLAY surprise: a contest to find a young lady between the ages of 6 and 12 to play the coveted role of young Cosette in the February production of Les Misérables. The Search for Cosette is a radically new and participatory method of engaging potential young performers which is Step One in blowing the doors open and making the audition process more accessible, less threatening, and ultimately, more fun. 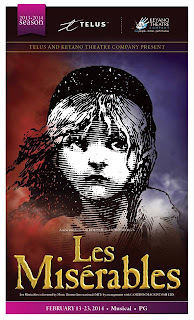 Cosette is the emotional centre and poster child of this remarkable musical that has been seen by over 65 million people since it premiered in Paris in 1980. Adapted from the novel of the same name by poet and playwright Victor Hugo, Les Mis is arguably the most recognized and revered title in the Broadway canon. 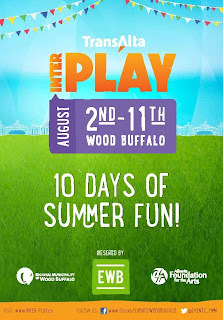 The preliminary round, will take place on the KidsPLAY Stage in Doug MacRae Park on Saturday, August 10th from 3:30 to 5 pm, as part of the 23rd interPLAY Festival. Contestants will also need to be available for the "callbacks" round on Sunday, August 11th from 11:30 am to 1 pm. Getting closer to selecting the young Cosette, this portion of the search will take place on the MIX Main Stage which will be located in the parking lot in front of Keyano Theatre & Arts Centre. What do you need to do to sign up? 2. Call Keyano Theatre to pre-register at 780-791-4899. 3. Prepare a song to perform in the preliminary round. It is recommended that you choose an up-tempo song or ballad from a popular Broadway musical. Note: each contestant will perform on a stage in front of panel of judges and use a microphone. A piano accompanist will be available or MP3 playback is available if you have the musical backtrack. 4. 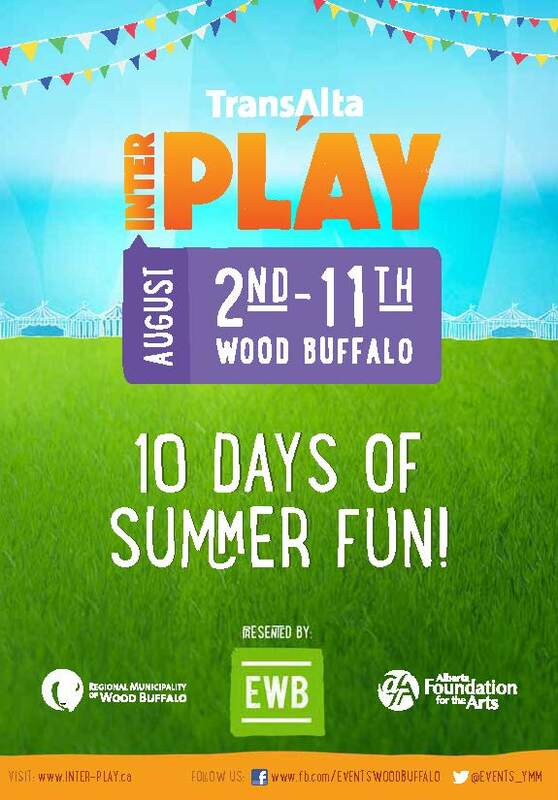 Contestants will need to arrive at Keyano Theatre & Arts Centre lobby no later than 3 pm on August 10th. 5. 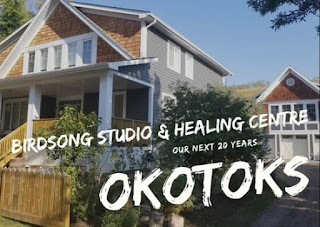 Contestants that make it through to the second round on Sunday will be notified by email and/or phone by 5:30 pm following the preliminary round on Saturday. 6. IMPORTANT: contestants that make it through will be asked to perform "Castle on a Cloud" from Les Mis. If you need the sheet music, please click here. On a personal note, this is an amazing experience to go through, having gone through many months of preparation and production for Hometown...The Musical! The young people we had a chance to work with were so professional, dedicated and talented. 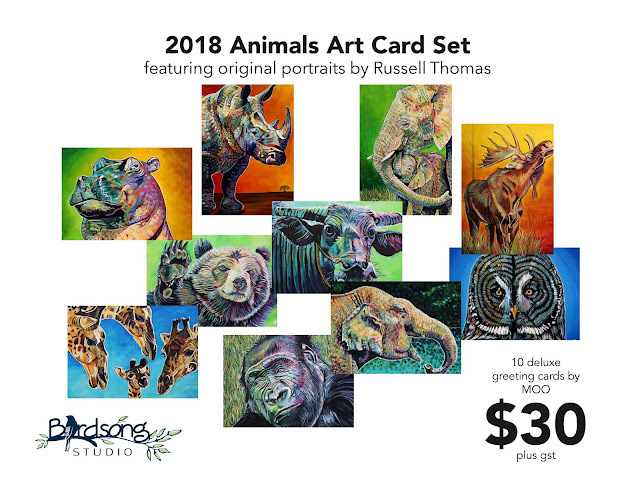 There is a tremendous support system and machine that operates in the background making this fun and an artistic and personal growth opportunity second to none. Is it a lot of work? Absolutely. Are there late nights? Yes, sometimes, especially once the show is in front of audience. But the production team is very sensitive to the health and well-being of our young cast members. They do their utmost to ensure that the lines of communication back to parents are strong and consistent. They also try to limit late nights as much as theatrically possible. The Search for Cosette is an incredible opportunity to encourage your young one (or ones) to shine. 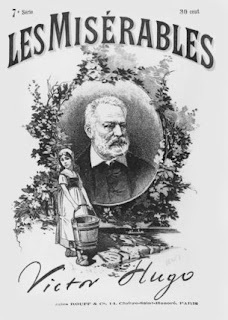 And should they be so fortunate to be offered a part in Les Misérables, they would join a yet-to-be-formed ensemble that will deliver an unforgettable musical theatre experience in February 2014.